You can never know too much about weed. From how to properly store your bud to the best ways to spark it, here is the complete guide to enjoying cannabis. Are you looking to improve the quality of your herb? Or, are you trying to make your experience with it a little better? If so, then you’ve come to right place. Not only will this guide help transform rookies into true connoisseurs, but it will also teach seasoned tokers a thing or two. When it comes to toking, you can never know too much. From how to properly store your bud to the best ways to spark it, here is the complete cannoisseur’s guide to enjoying cannabis. Before you sit down for a smoke sesh, you must always wash your hands. Whether you’re toking solo or with friends, you want your hands to be 100% clean and free from germs. Not only will washing your hands improve the quality of the smoke, but it will also prevent you from spreading bacteria to your bud. For times when you can’t quickly wash up, just use hand sanitizer. It’s cheap, and you can get clean in a matter of seconds. Just like your hands need to be clean, so does your devices. That way, you can savor the flavor of your ganja. For a quick and easy tutorial on how to wash out your bong, refer to the video above. For all other devices, check out this article. When it comes to picking out your pot, it’s all about quality. If you live in a legal state, stick to purchasing your goods from a dispensary. That way, you know what you’re getting. And for those that live in a state with strict weed laws, the photo above will help point you in the right direction as far as what your bud should look like goes. 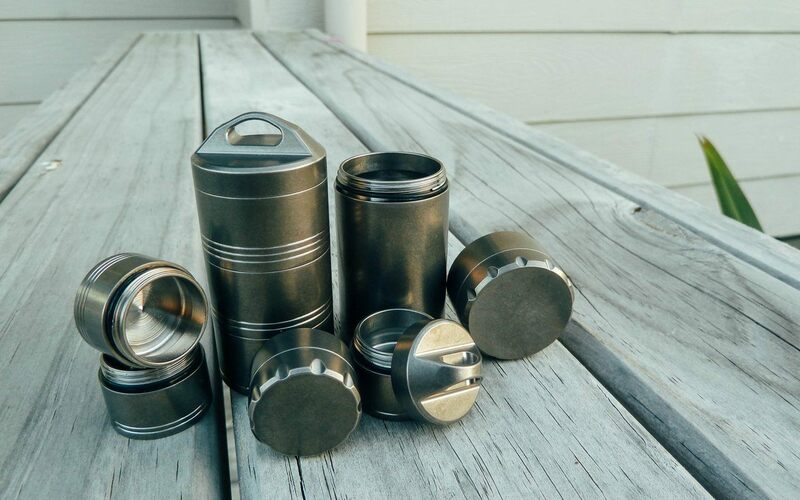 From mason jars to humidors, there are plenty of ways to keep your weed fresh. What matters most is that you find something airtight to put it in and that you leave it in a cool, dark place. For the dos and don’t’s of cannabis storage, have a look at this article. Another way to store your pot is with stash bags. 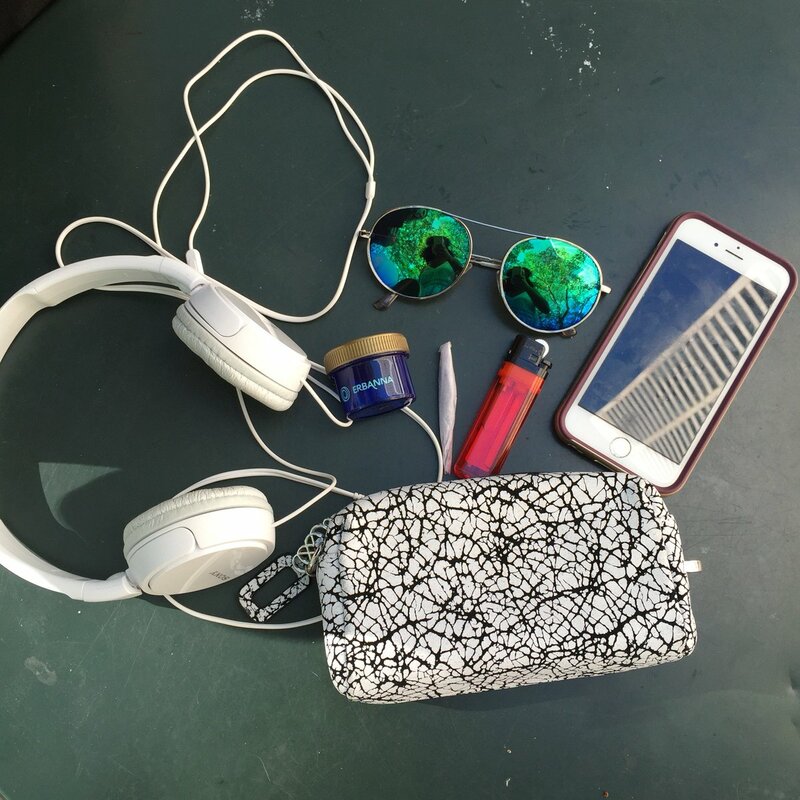 For the most part, stash bags resemble regular purses and provide plenty of room for other necessities like lighters and chapstick. Since THC falls off your nugs and can be easily absorbed by human skin, you should always bust down your ganja by using a grinder. Not only will it make breaking up your bud easier, but it will also collect kief, which brings us to the next part of this guide. In case you didn’t know, kief is dried resin glands or trichomes of the cannabis plant, also known as THC. 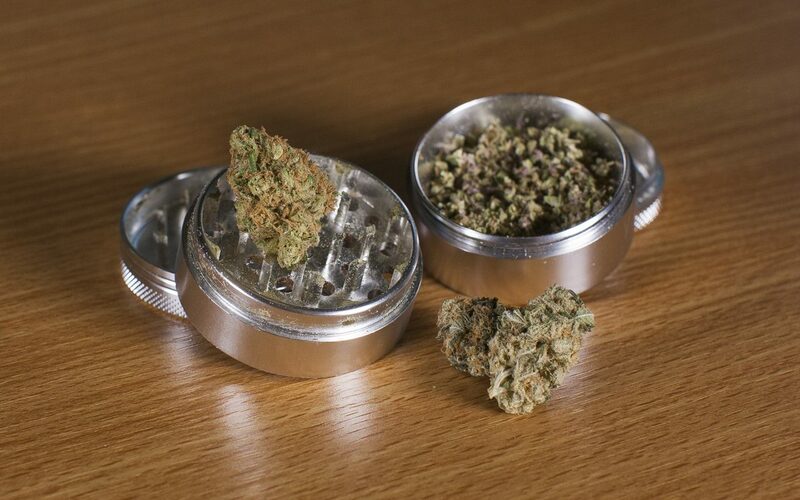 By using a grinder, you can gather it up and smoke it by itself, or add it to a bowl you’ve already packed. For a little trick on how to collect the most kief, check out this article. Instead of using your fingers to transfer your pot into your device, use something else, like an index card or a piece of plastic. Just scoop some up, pour it into the bowl, and then give your piece a slight tap to make sure everything is packed nice and snug, but not too tight. For the most part, folks will use a lighter to spark their ganja. But if you want to know a method that’s far less harsh on the lungs, consider using hemp wick. Studies show that long-term use of butane can lead to not only lung damage but also kidney and liver problems, among other things. Of all the ways to consume weed, vaporizing is the healthiest method. 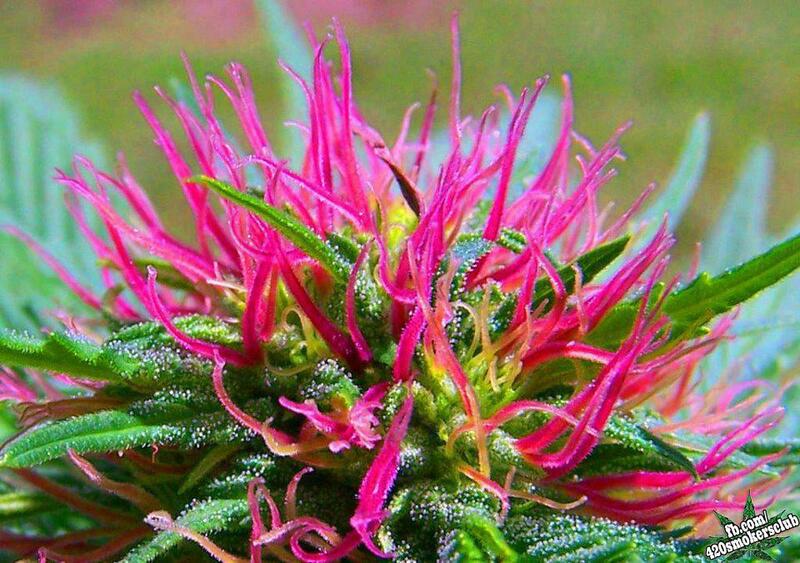 Rather than burning the plant material, it heats up the psychoactive ingredient in cannabis, THC. To learn more about vaporizers, glance over this article. 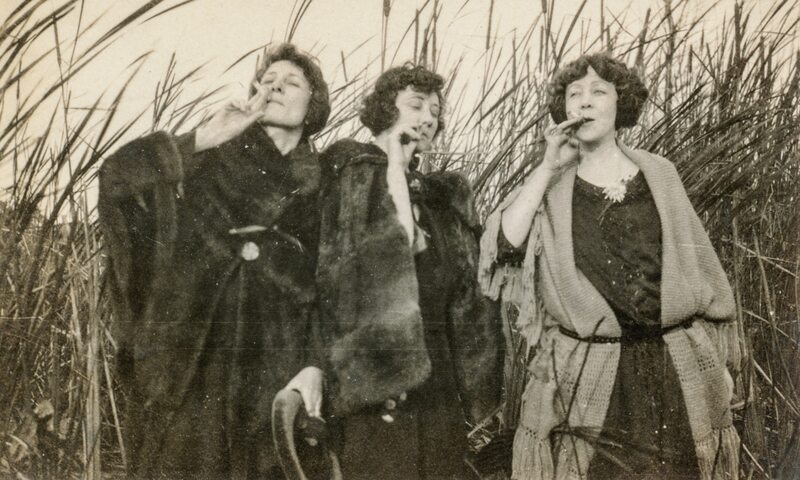 Believe it or not, there are unspoken manners that you should follow when smoking with others. For example, don’t slobber on the blunt, whoever rolls up sparks it, and so on. If you need a lesson on how to be a polite stoner, then this article will teach you everything you need to know. In case you need to figure out clever ways to cover up the smell of dank or remove it all together, just know that you have plenty of options for before, during, and after a sesh. Check out this article for tips to hide the smell of weed. In a nutshell, the munchies cause you to eat way too much junk food when you’re high. But that doesn’t mean you have to give into them. For those of you that would rather not indulge, here are 6 ways to avoid binge-eating when the munchies strike. Hash is one of the oldest methods of processing cannabis. Whether you want to learn more about hash itself or the many types of hash, everything you could ever want to know can be found here. Did you know that eating a mango an hour before you smoke can give a stronger, more euphoric high? It’s true, and that’s not the only thing that will do the trick. In fact, there are 13 other things you can try out, which you can choose from here.